INBAR’s work on developing effective and usable standards for Bamboo and Rattan both globally and on a regional basis continues. with two events held in Addis Ababa, Ethipia in September. The Dutch-Sino-East Africa Programme aims to increase international trade and investment within East African countries’ bamboo sectors. Towards this aim, INBAR was present at two events held in September. 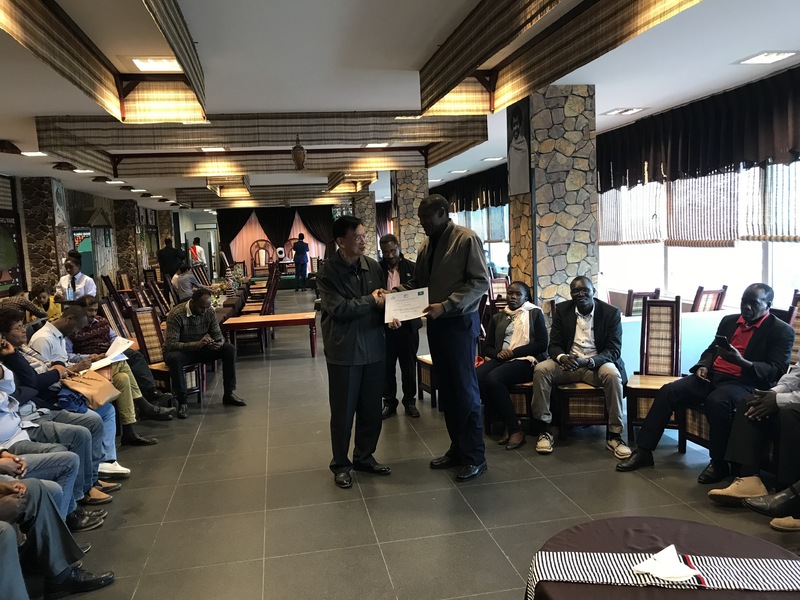 Firstly, INBAR led a workshop on bamboo standards in Addis Ababa, where stakeholders from industry and local government representing many countries from the region were briefed on the importance of adherence to standards in construction and trained on how to achieve this. At the same time, INBAR staff attended the plenary session of the International Standardization Organization’s [ISO] Technical Committee 296: a committee dedicated to the development of bamboo and rattan standards. 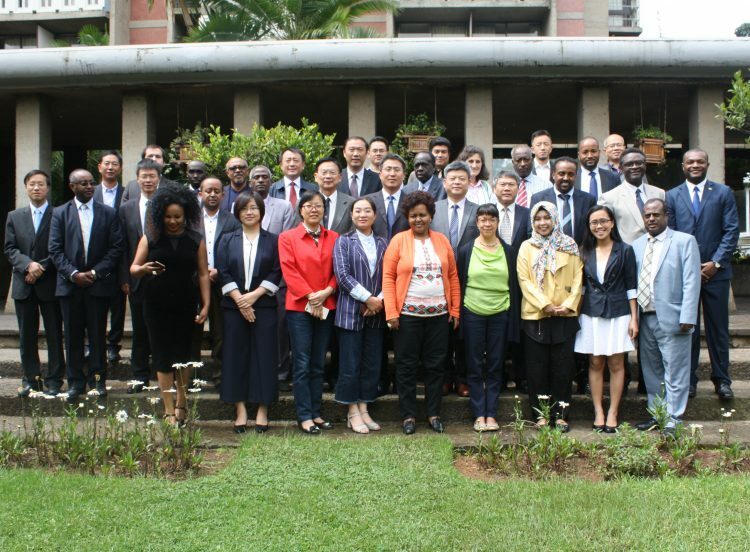 On 29th August – 1st September 2018 in Addis Ababa, Ethiopia, in collaboraton with the International Center on Bamboo and Rattan (ICBR), and with support from the Ministry of Foreign Affairs, held a workshop as part of the Dutch-Sino East Africa Bamboo Development Programme. The purpose of this workshop was to introduce general guidelines to their respective countries on how to develop bamboo standards and monitor compliance, whilst raising awareness among producers and other stakeholders about the importance of international standards and compliance. 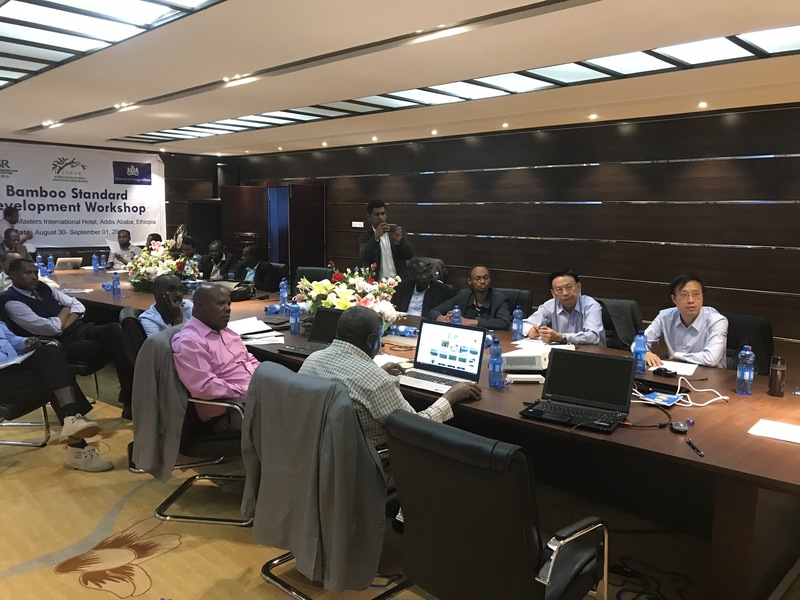 Representatives from INBAR, ARSO (African Organization for Standardization), ZAFU (Zhejiang A&F University) and ESA (Ethiopian Standards Agency) presented at the training workshop. As the speakers showed, the unique conditions of the African bamboo industry require unique management and standards compliance. 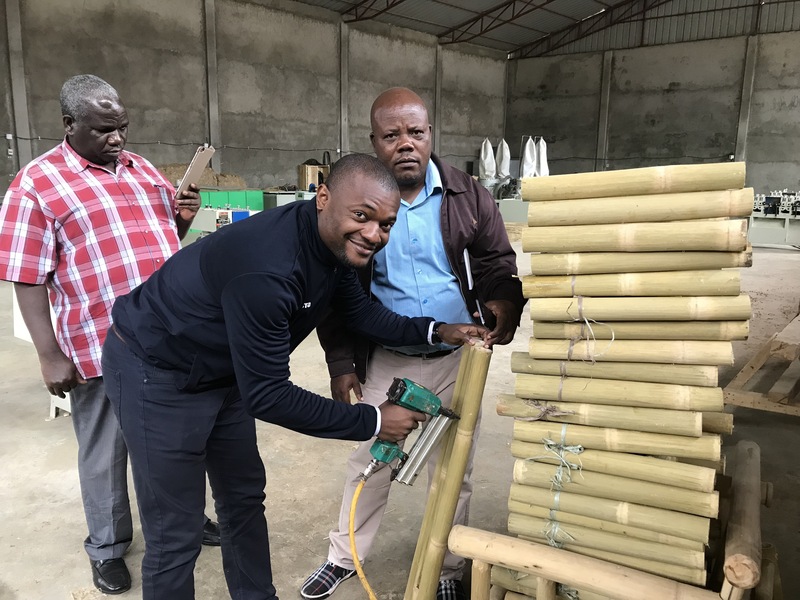 This workshop was a chance to educate key stakeholders about the current state of the African bamboo industry, and thus facilitate the development of the industry. The three day programme was split up into several sessions. Day 1 was run by INBAR and ARSO, beginning with an introduction to the importance of standards in industry by Mr. Reuben Gisore, the Technical Director of Gisore. The session clarified the different types of standards that may pertain to bamboo, including standards for terminology, testing, service, interface and of course products. Next, Durai Jayaraman, Manager of the Dutch-Sino Programme, summarised the bamboo industry in the three countries represented in the Dutch-Sino East Africa Development Programme – Ethiopia, Kenya and Uganda. Africa today counts around 45 species of bamboo, most of which has been introduced for agriculture or industry, and the majority of which by land covered is still found in Ethiopia. Rene Kaam, INBAR’s Global Programme Coordinator for the Technical Committee on Bamboo and Rattan Standards, also contributed to the presentations with an overview from the global picture with regards to standards as they apply to bamboo. 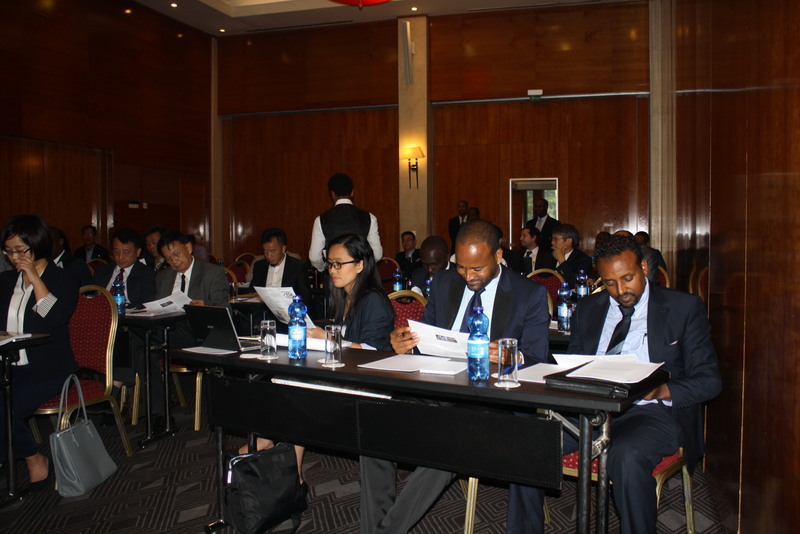 The second day of the workshop consisted of presentations from Rene Kaam, Mr. Gebreyes Alemayehu from ESA and Dr Zhang Wenbiao from ZAFU who covered a wide range of issues, including the adaptation of existing standards for specialty products like bamboo charcoal. Bamboo charcoal is known to have many properties that make it an interesting and valuable product, however existing standards must be adapted specially for its use. In addition to these sessions, the group visited the factory for the company ‘SA Bamboo Works’, which manufactures bamboo products such as flooring, chopsticks, skewers and toothpicks. The lunch that followed this visit was held in the factory restaurant, which was lavishly decorated with inspiring bamboo products. This final lunch was an opportunity to present participants with a certificate of their participation in the workshop. Just a few days later on Monday 3rd September 2018, the 3rd Plenary Meeting of the ISO Technical Committee 296 Bamboo and Rattan was held. After last year’s successful meeting in Jakarta, this year’s five day plenary meeting was held at the Hilton Hotel in Addis Ababa, Ethiopia. The meeting was hosted by the Ethiopian Standards Agency and organised with the TC’s secretariat with the support of INBAR. ISO/TC 296 was established in 2014 and the 1st Plenary Meeting was held on April 2016. 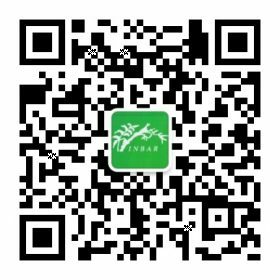 The overarching TC’s objective is to promote the standardization of bamboo, rattan, and derived material, and harmonize terminology, classifications, specifications, test methods and quality requirements. It should be noted that the work of the TC is complementary to ISO/TC 165 Timber structures, Working Group (WG) 12 – Structural applications of bamboo and ISO/TC 89 – Wood based panels. The agenda of plenary meeting included, inter alia, to update committee members on advances in the development of bamboo and rattan products product standards under the scope of four distinct working groups: Terminology of bamboo products; bamboo flooring; bamboo charcoal and rattan. INBAR was represented at the meeting by Mr. Rene Kaam, Coordinator of the Technical Advisory Committee on Bamboo and Rattan Standardisation. The meeting was also attended by delegates from China, Ethiopia, Uganda, Nigeria, Nepal, Kenya, Philippines, Indonesia, and Malaysia. 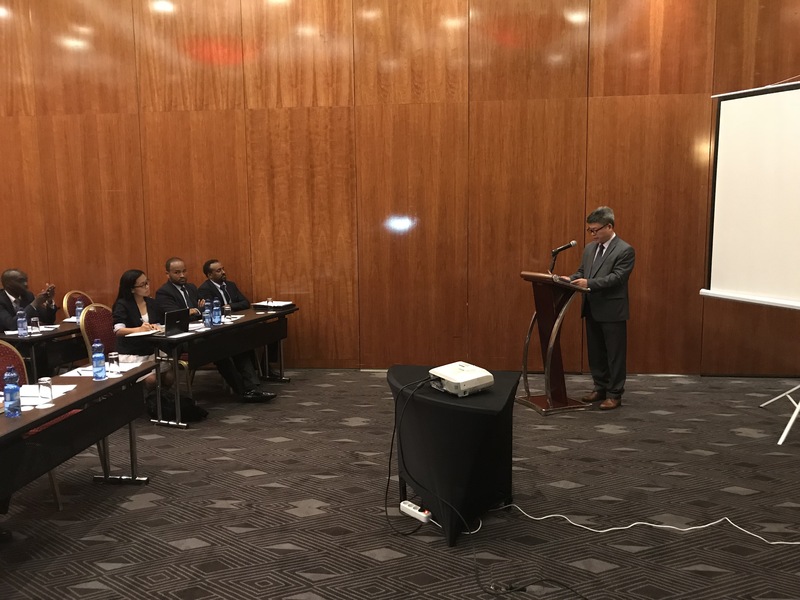 Opening remarks were made by Mr Endelew Mekonen, Director General of the Ethiopian Standards Agency (ESA), and Dr Fei Benhua, Secretary of ISO/TC 296. Progress was made at the Plenary on many issues related to bamboo product standardisation, including the creation of working groups which convened to agree on the adoption of unified terms for many products or processes in the bamboo industry, such as ‘Bamboo flooring’ and many terms related to Rattan; and agree on quality standards in the rattan industry such as visually grading the quality of rattan. The fifth day of the Plenary was dedicated to an update on the progress made by the Technical Committee. Rigorous reporting and progress monitoring is key to the continued success of the ISO/TC 296. For more information on the Dutch-Sino East Africa Bamboo Development Programme, please contact Durai Jayaraman (jdurai@inbar.int) or Rene Kaam (rkaam@inbar.int). For more information about anything related to the ISO T/C 296, please contact Rene Kaam.